After spending a decade in the U.S. Army, Micah Niebauer, WG’19, decided to make a career pivot. 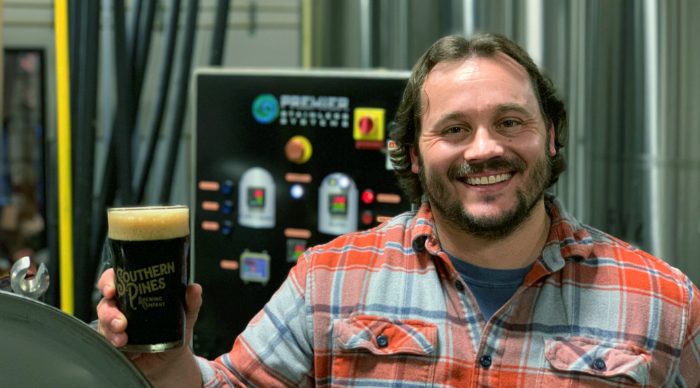 As a former Green Beret, Micah spent over three years deployed in Afghanistan and Iraq before exiting the service to co-found a brewery with military friends in Southern Pines, NC. 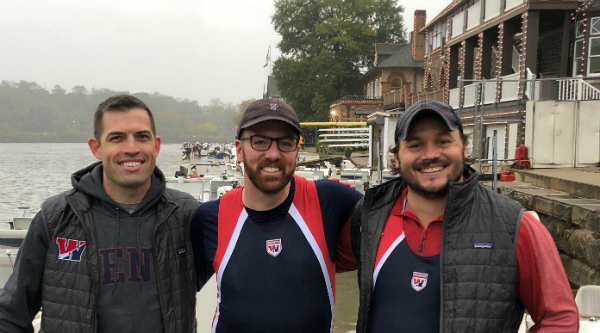 The Wharton Crew & Rowing Club is a highlight of Micah’s EMBA experience. 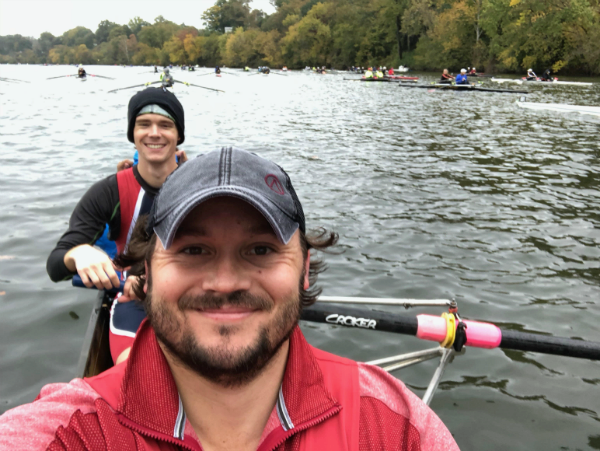 A rower in college, he always wanted to row on the Schuylkill River and its famous Boathouse Row. 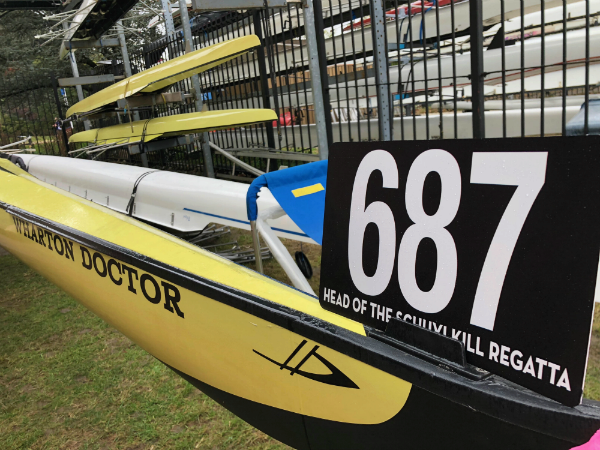 “It’s like Wimbledon and the Kentucky Derby for rowers, and something I could tell my grandkids about,” he said. 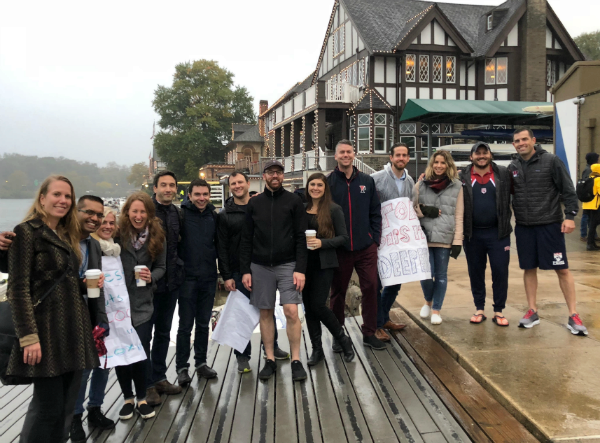 When the Wharton EMBA program began, he contacted the team and joined. He also encouraged a few of his classmates to join too.